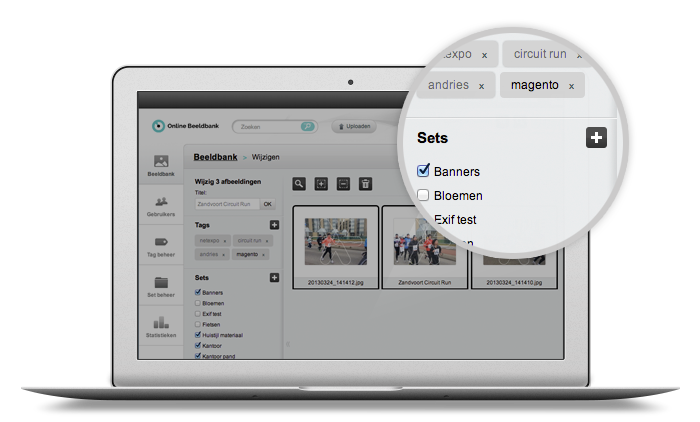 By creating sets in Cocoon, you can easily find your media files in the media management software. A Set is an “album” where you can add one or more media files. By adding files to a Set, you can find them easily by filtering on Sets. You can also select users and give them (temporary) access to specific sets. Set management allows you to quickly add multiple Sets or modify or delete existing Sets. 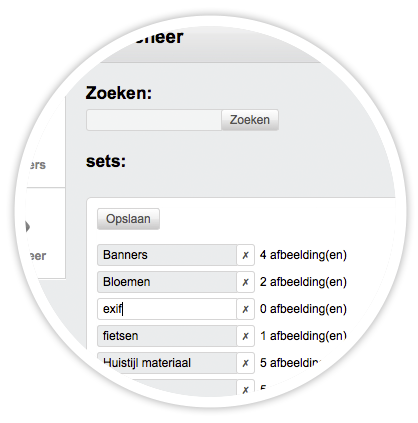 In the user control you can specify which users have rights to modify or delete Sets.